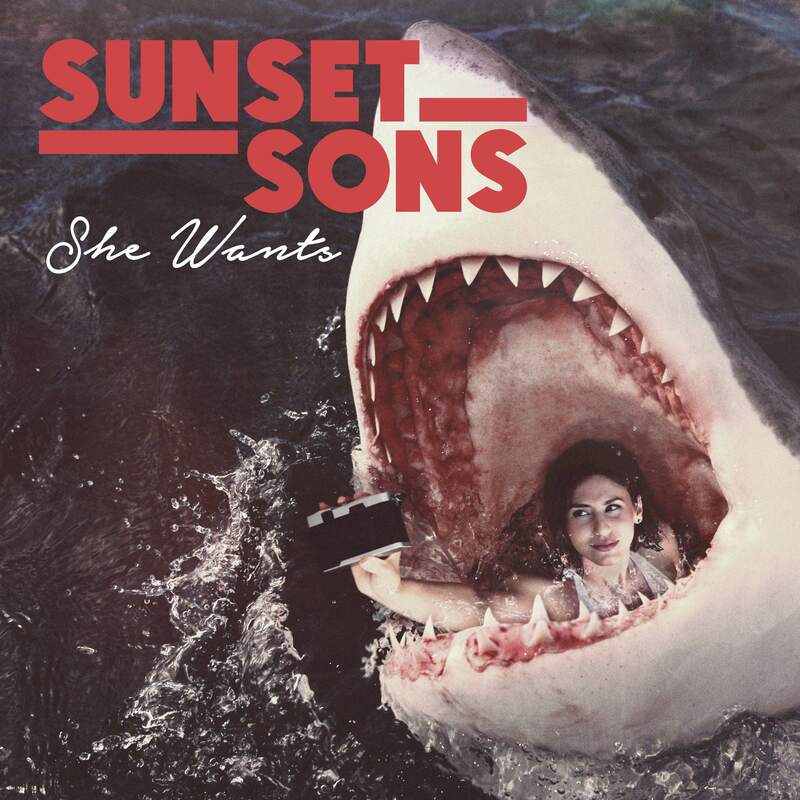 ‘She Wants’, is the latest single from Sunset Sons and is today’s Radio 1 Track of the Day, alongside support across XFM Playlists. The single is out now through Polydor as part of the She Wants EP, with the Anglo-Aussie four-piece currently on a big run of summer festival dates, including Glastonbury (John Peel Stage), T In The Park, Boardmasters and Reading & Leeds. Sunset Sons have also recently announced a UK & European Arena tour later this year in support of Imagine Dragons, following a sold-out headline UK tour earlier this year, that culminated in a rapturously-received show at the London Scala. ‘She Wants’ is the follow-up to their breakthrough The Fall Line EP (with live favourite ‘Medicine’), which was released earlier this year. Through word of mouth, they have amassed an underground following and their UK tour saw packed venues singing the words back to them. ‘She Wants’ will further rocket up attention in the band: a funky groove with an impossibly catchy melody, it’s set to be the breakthrough hit of the summer. Sunset Sons have three releases under their belt already. The self-released Le Surfing EP came out early last year and was followed by ‘No Bad Days’ EP on Polydor in November and ‘The Fall Line EP’ in March. The band are currently finishing work on their debut album which was recorded in Nashville with Jacquire King.